The use of video in marketing rose in 2015 and is poised to raise dramatically in 2016. Videos are a useful tool for mass marketing including branding and awareness. 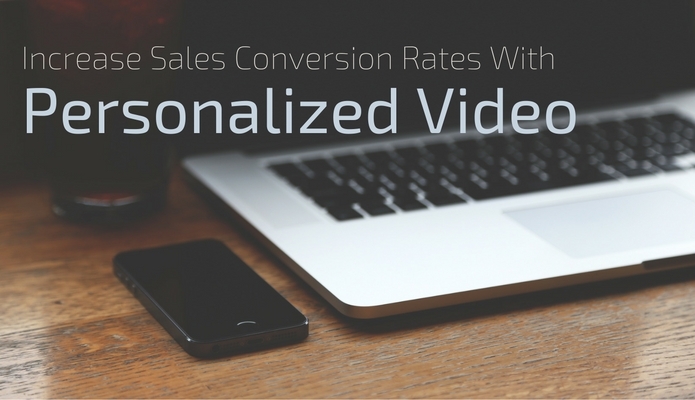 However, video can also take a more individual approach that can be incredibly impactful. One approach to video marketing is following the television advertising model. A branding exercise aimed to build awareness and demonstrate features. Most have found this not to be successful with online audiences who now have the luxury of skipping or avoiding advertisements altogether. There are many things you can do to a website to increase sales and capture more leads. 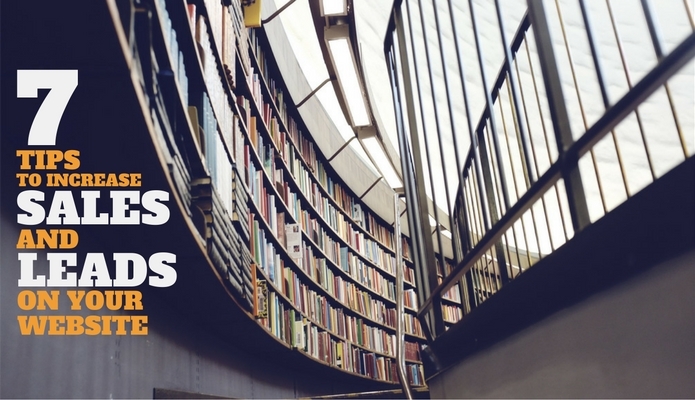 These are universal tips that apply to e-commerce, service businesses or even standard blogs. By improving your website’s conversion rate and lead capturing ability, you can increase sales. Below you will find common principles that you can begin implementing to drastically enhance the performance of your website. Every good salesperson is looking for new and different ways to increase their volume of sales leads. Chances are good that you have used a lot of different advertising methods, such as advertising pay-per-click (PPC), social media, display advertising and working on search engine optimization. 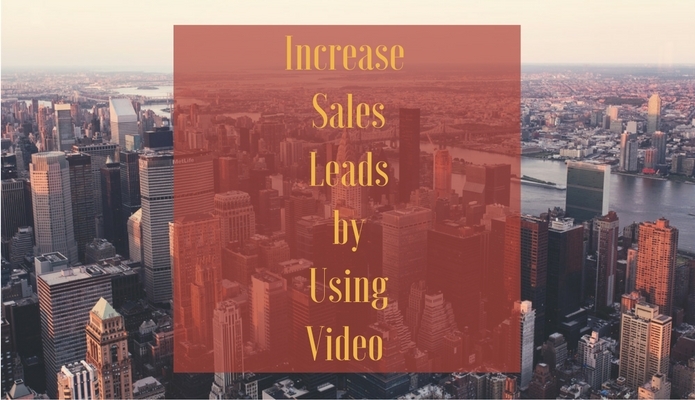 One thing that you may not have done yet, however, is creating videos as a means of increasing your sales leads. However, creating various types of videos — such as videos that showcase your products or services, videos that show off your business, videos that explain something related to your niche or videos that provide tutorials for how to do something — can be beneficial in increasing leads for several reasons. These are some of the main ones that you should consider.